Good things come to those who choose wisely. 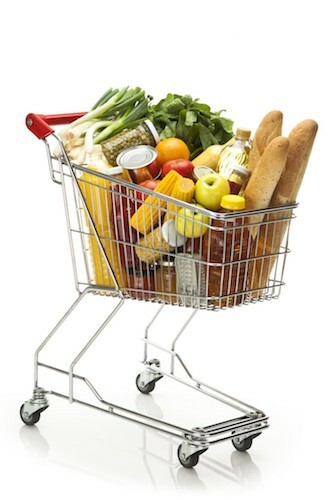 You’re at the grocery store rolling a cart filled with all the essentials like pizza bagels, ice cream and hummus. Now all you want to do after a long day is get home to watch the latest episode of “Game of Thrones.” As you approach the checkout area, your eyes widen with horror. Every single line snakes back through the aisles. Other irritated shoppers are restlessly eyeing the other lines to see which one is the shortest—which only makes you more antsy. 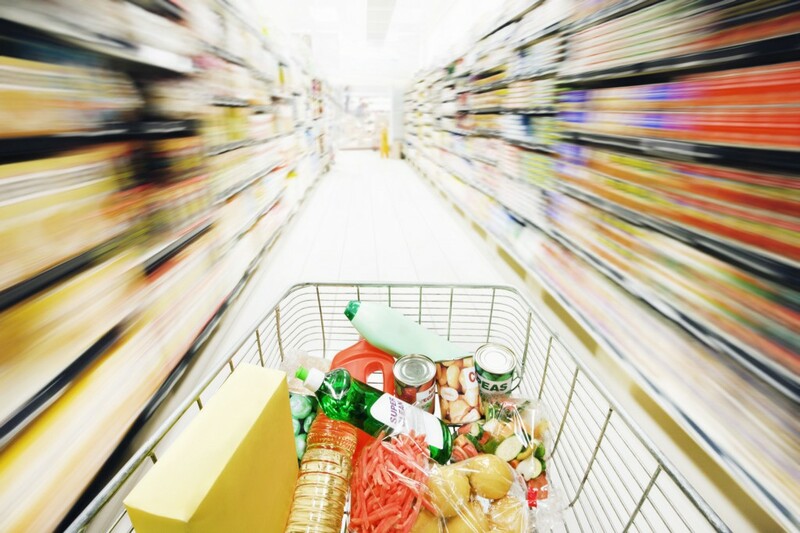 Whether you’re at the coffee shop, bank or grocery store, lines are a part of life. In fact, Richard Larson (known as the world expert on standing in line — yes, really) estimates that Americans spend 37 billion hours waiting in lines each year. So, if you’re sick of scrolling impatiently through Twitter, try some of these time-saving tricks and start taking those 37 billion hours back. This sounds crazy, I know. But no matter how many items someone has, there is a standard amount of time (about 41 seconds) everyone takes to say hello, pay, gather up their things and wave goodbye before moving on. So really, waiting behind a line of four people with 20 items each will take about 7 minutes, while waiting behind one person with 100 items clocks in at only 6 minutes. 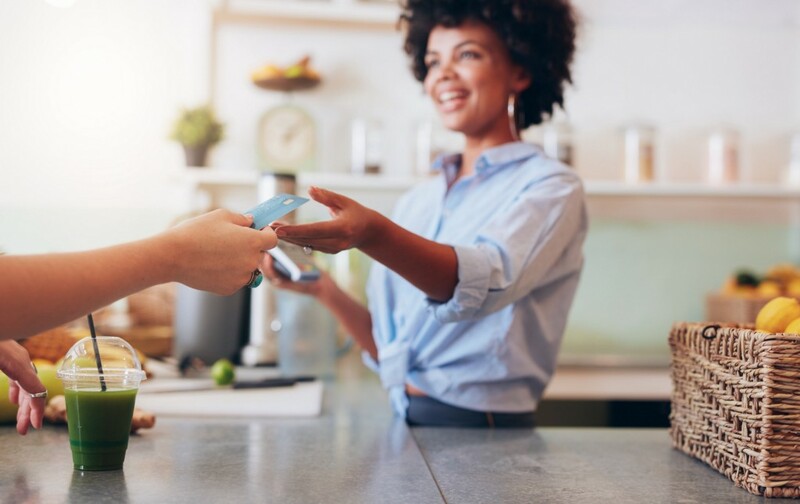 According to Robert Samuel (who literally stands in line for a living), the fact that about 90% of the population is right handed tends to make more shoppers veer the same way when they’re looking for a checkout line. While it may seem sexist, Samuel says he tends to look for female cashiers because “in my experience they seem to be the most expedient at register transactions and processing.” You can also try to avoid excessively chatty cashiers, male or female, who can slow down the average interaction speed. At the risk of spotting some hemorrhoid cream in that supermarket hottie’s cart, see if you can gauge how many items someone has and how big they are. If someone is buying cases of drinks or bulky paper products, they’ll take up more room than time when being checked out. Duplicates are also a fast pass since six frozen pizzas will scan a lot faster than three packs of bagel bites, hummus, and apples (produce codes are a grocery gridlock). 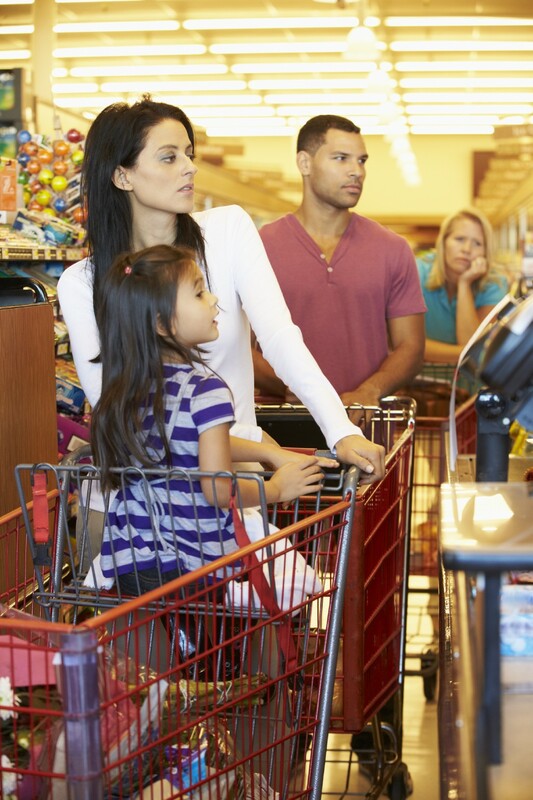 You should also pay attention to the age of shoppers in front of you—an elderly man will inevitably take a bit longer, and parents with small children can be easily distracted by a candy bar tantrum that can quickly slow down a line’s pace. Not all lines work like this (shout out to banks and airports who got it right), but when one line leads to many cashiers, everyone moves faster. 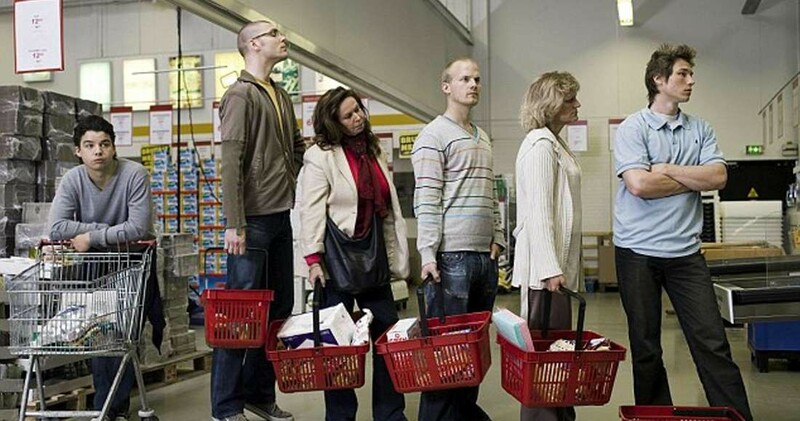 One study found that the wait was three times shorter when cashiers had one communal line rather than individual ones. The ‘serpentine line’ (as it’s called) also removes the psychological torture of comparing your progress to the lady one lane over. If there is one line that wraps around a corner or is blocked from the cashier’s view by a display of absurdly flavored gum, choose another. With obstacles, the cashier won’t have the added pressure of trying to cut down the size of their line by checking customers out quickly. Remember, these tips aren’t going to magically make everything better. So, when you’re inevitably stuck in a line, take a deep breath. A huge part of the waiting game is mental and if you’re constantly comparing your progress (or worse, switching lines), it’ll only feel longer. Snap a few friends, read an article or two and you’ll be on your way home in no time.